Rachel Milne returns to Finite Gallery, with her popular Still Life workshop. Rachel is known for her alla prima (direct painting) technique and her ability to make even mundane subjects come to life through her luscious paint application and use of colour. 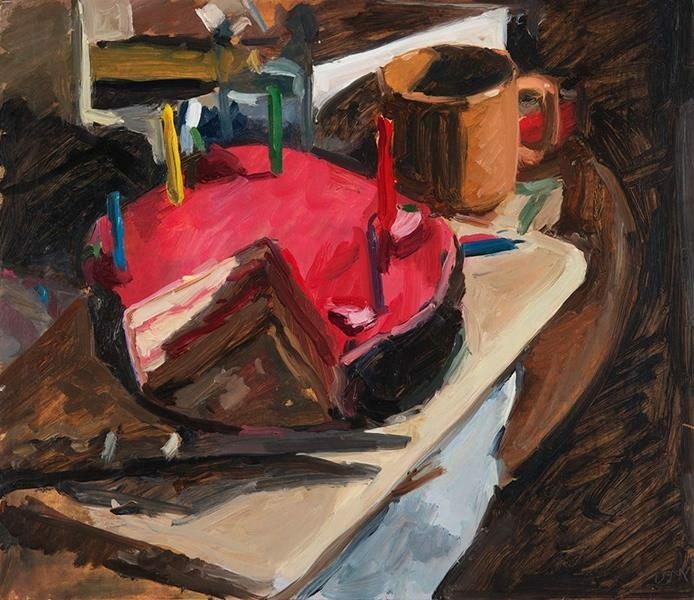 Join us as Rachel guides participants through the stages of creating a still life painting. Looking at composition, colour and lighting, Rachel will show you how to give your painting interest and substance. Rachel is represented by King Street Gallery, Sydney. Booking is essential. Past workshops with Rachel have booked out quickly, so don’t delay. Materials list available on booking. A deposit of $50 will secure your place in this workshop. The balance is to be paid by 10/2/2019. Payments will be refunded for cancellations before the 17/2/2019. No refund of deposit will be made for cancellations after this date. Payment can be made directly to the gallery or contact Leslie Duffin (0419471660) for Direct Deposit details.